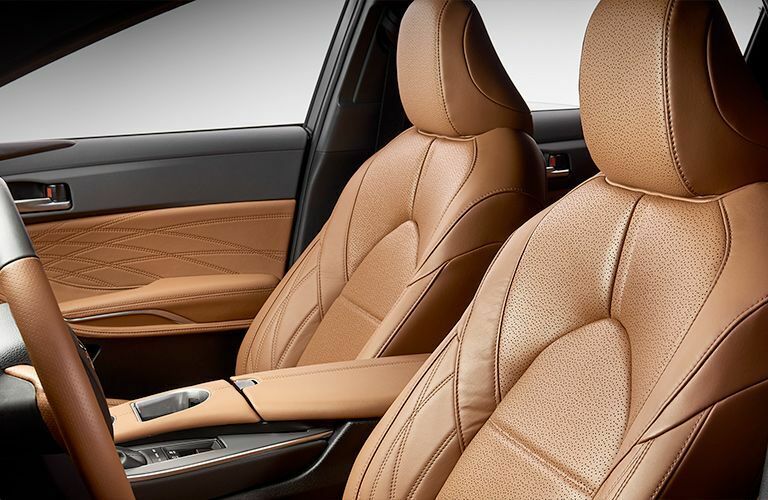 Two of the most impressive vehicles in the sedan segment are the 2019 Toyota Avalon and the 2018 Honda Accord. Both vehicles feature impressive engine options, a plethora of premium features and sleek exterior styling. If you’re having trouble choosing between the 2019 Toyota Avalon vs the 2018 Honda Accord, we’ve put together a comparison to help you make an educated decision. While the 2019 Toyota Avalon only has one engine option compared to the 2018 Honda Accord’s two, the 2019 Avalon’s engine is more powerful than either of the 2018 Accord’s. 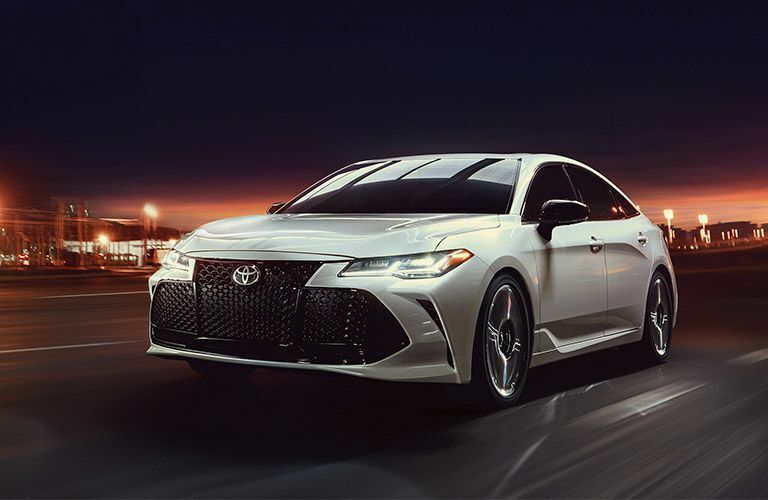 The 2019 Toyota Avalon is powered by a 3.5-liter six-cylinder engine with 301 horsepower and 267 pound-feet of torque. The 2018 Honda Accord’s most-powerful engine only offers 252 horsepower. The 2019 Toyota Avalon’s multimedia entertainment system slightly edges out the 2018 Honda Accord’s. A 9-inch touchscreen interface can be used to control the experience, complete with Entune 3.0, Apple CarPlay, Amazon Alexa and more. The sound system features an available 14 speakers. The 2018 Honda Accord’s center display is only eight inches large, and the sound system has four less speakers. There are four trim levels of the 2019 Toyota Avalon: XLE, Limited, XSE and Touring. Every trim comes standard with the Toyota Safety Sense package, which includes driver assistance features such as adaptive cruise control, lane keeping assistance and forward collision warning. 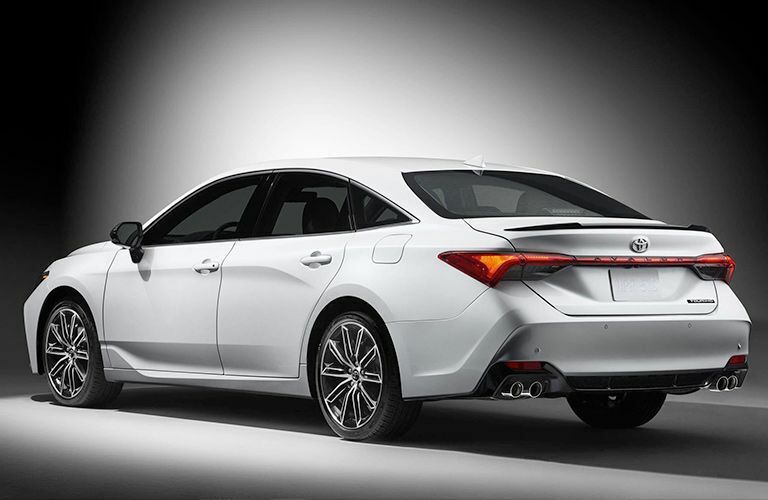 Other 2019 Toyota Avalon safety features include: Dusk Sensing Headlamps, emergency braking assist, child seat anchors, a post-collision safety system, traction control, a pre-collision safety system, tire pressure monitoring, rear door child safety locks, turn signal mirrors, daytime running lights, an engine immobilizer, stability control and a remote anti-theft alarm system.